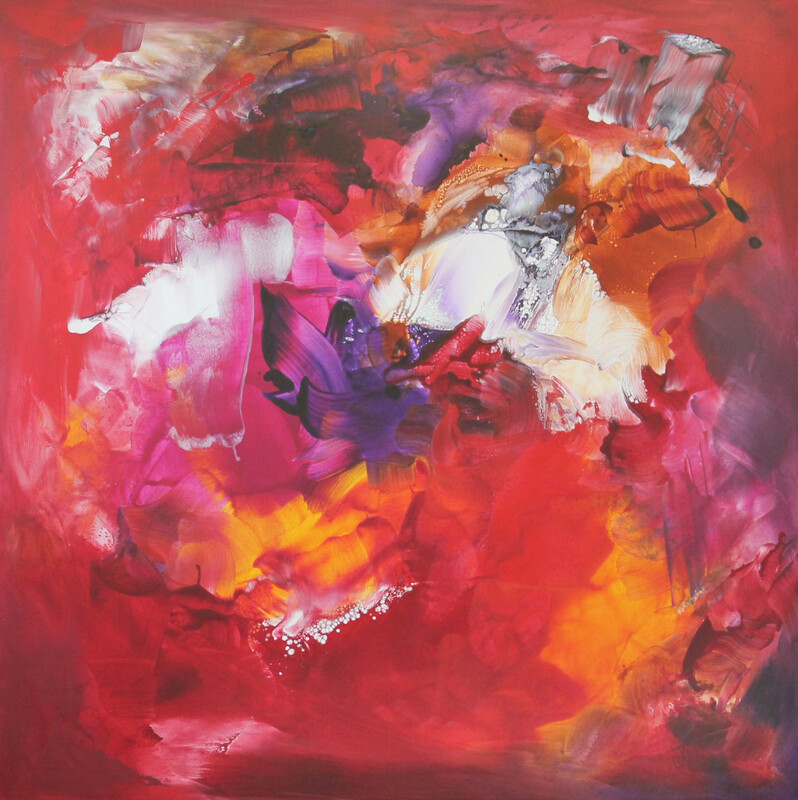 Paresh Nrshinga creates abstract works that concentrate on colour and form that are unique in their ability to be at once bold and bursting with energy whilst also retaining an overall delicate nature. His paintings would look fantastic in a contemporary, modern environment. 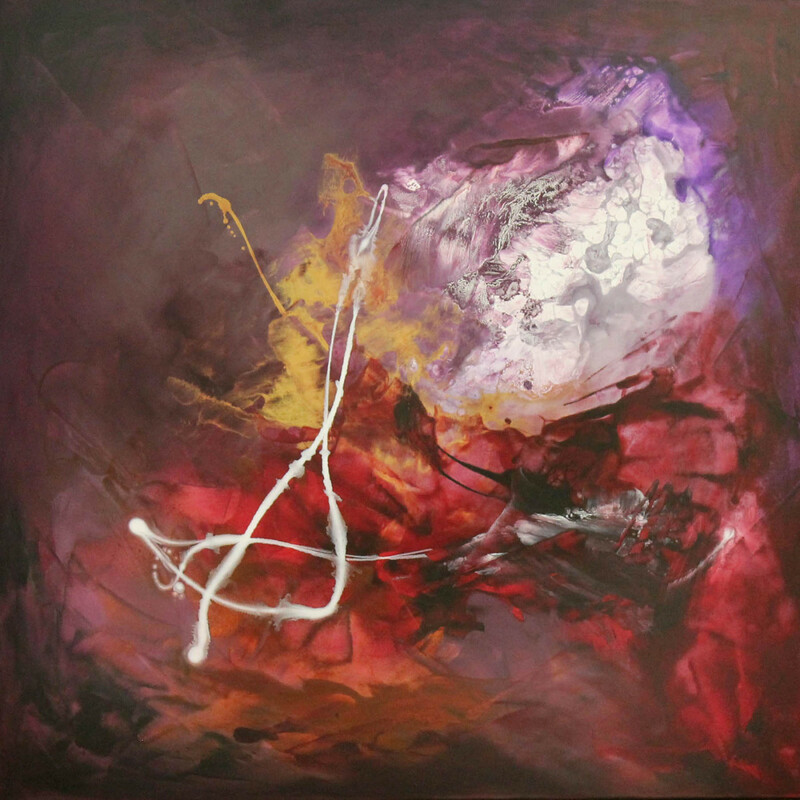 His art is captivating and unique, dramatic and mesmerising Nrshinga's abstract paintings are internationally recognized and highly collectable. When viewing Nrshinga's work, the spectator can immediately perceive how strongly the artist expresses his feelings and memories. Through his passion for music he developed a unique flair of transferring and transforming the energy of sound onto canvas in the form of colour and movement - thus, creating the most vibrant visual effects. Nrshinga is a versatile and perceptive painter. His brushstrokes are free and spontaneous, concentrating on texture, gesture and ecriture. He delivers an edge through the recreation of the medium of paint and the exploration of new fields of colour and abstraction. His paintings are an adventure of self-discovery. From early childhood, Nrshinga was already absorbing colours, movements and sounds, transforming them into expressions and motions onto his sketchbooks.His travels around the world combined with his deep spirituality influence his unique paintings, which are masterpieces of original and exceptional talent. Inspired by artists such as Pollock, Warhol, Klimt and Picasso, Nrshinga's paintings reflect his flirtation with abstract expressionism. Nrshinga has exhibited widely in galleries in London, New York, Abu Dhabi, France, Italy and across the UK. His multi award winning work now features in many valuable private and corporate collections not only in Europe, but also in the U.S., Asia, Australia and South America. His paintings have been used on TV and cinema industry. He has worked together with established and prestigious brands such as Bang & Olufsen and one of his most recent clients and collectors includes Queen of Abu Dhabi. 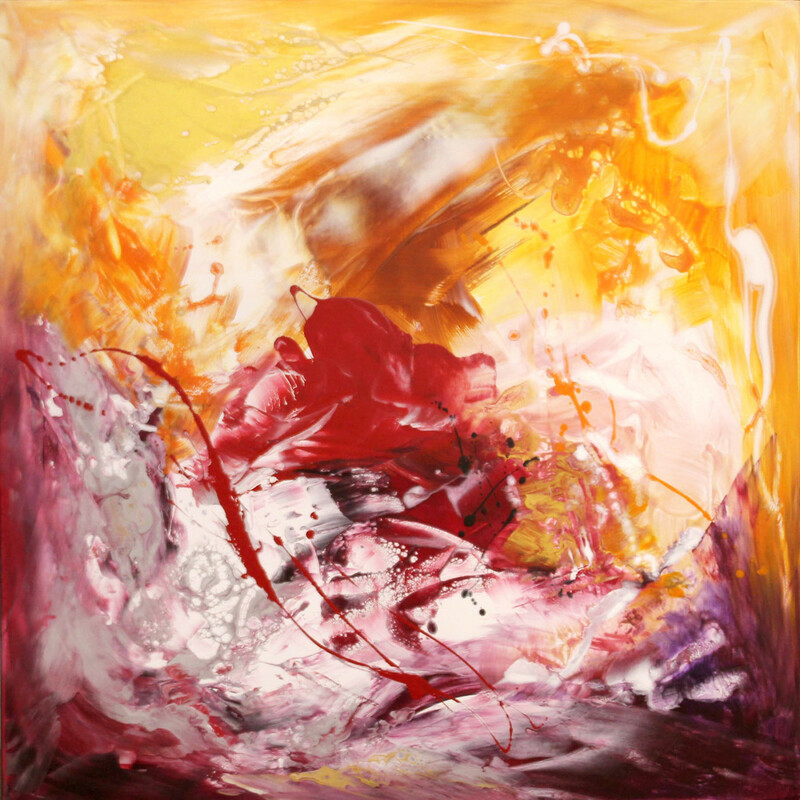 His paintings are captivating and continue to offer a unique experience of spirituality, music and passion through a journey of emotions and colours. Commissions welcome.